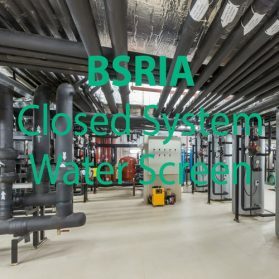 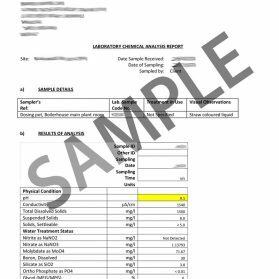 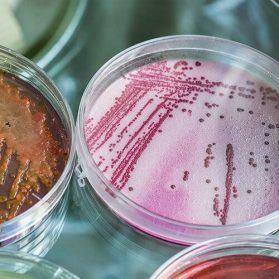 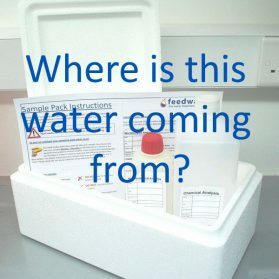 Our Micro Lab Analysis can help you discover bacterial issues with your water, we will help you to interpret your results and can provide assistance when dealing with microbial issues. 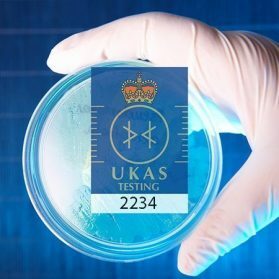 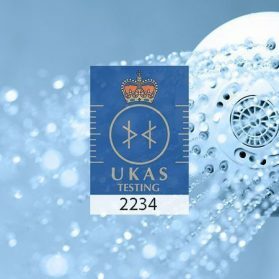 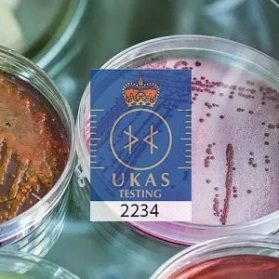 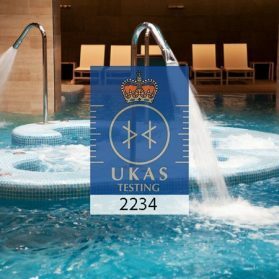 Most of our Micro Analysis is covered by our UKAS testing accreditation, look for the blue badge to see what is covered. 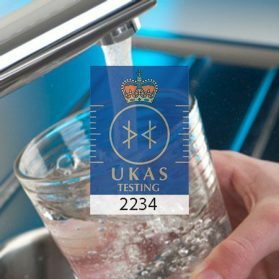 New rapid 24h test for Legionella available online today! 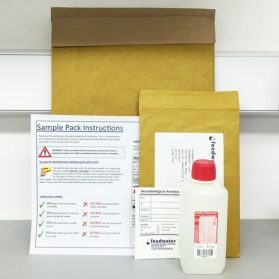 Our products come as sample kits ready to be filled and returned for laboratory analysis, these include Legionella, Microbial Potability & Pseudomonas Etc. 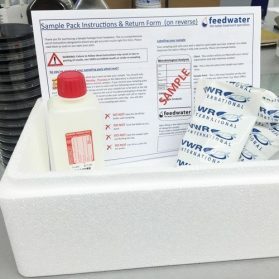 Order quickly and conveniently online.